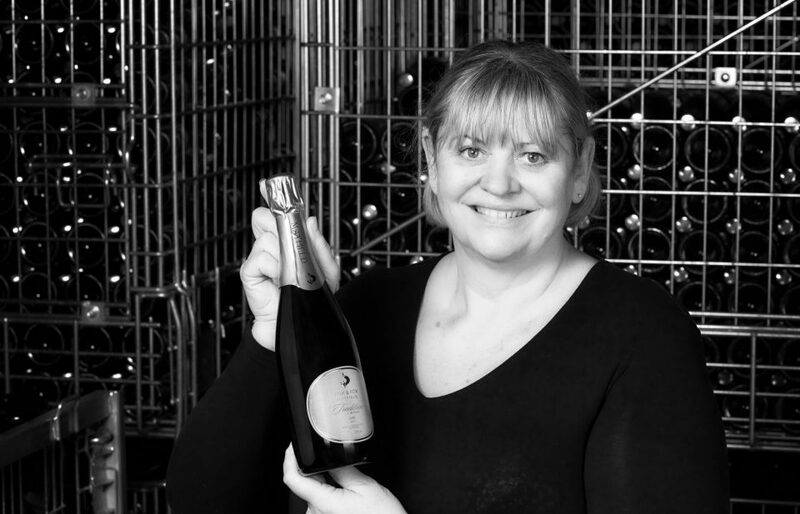 At Fox & Fox we make carefully crafted sparkling wines that have all the quality of a fine Champagne, but with a unique English twist. Our wines are distinctive. They are characterised by rich fruit flavours on the first sip, together with a satisfyingly long and refreshing finish. This is a direct consequence of the focus that we bring in winemaking to allowing the fruit favours to express themselves with minimal intervention. We only use grapes that we grow ourselves. Great care is taken in the vineyard to deliver perfect fruit to the winery. Our wines acquire their richness & fruit flavours from the long growing season, extended lees age and medium yielding burgundy clones, while they gain their acid backbone and freshness from champagne clones. We take great care in achieving the optimal cépage for each cuvée and matching it with the best dosage. We only make limited edition cuvées when a parcel of grapes is particularly outstanding. 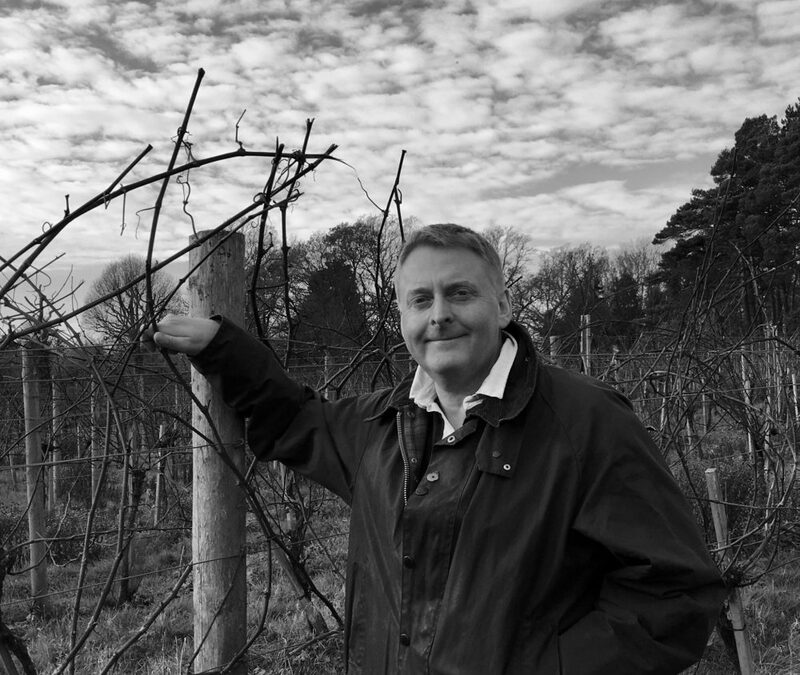 We would characterise our philosophical approach to the wines we make as careful, imaginative, respectful of the nuance of season and place, non-interventionist, disciplined and thoughtful.